One of the most important parts of a online store is knowing where you’ll get the products you are planning to sell. Your supply chain will be the backbone of your store and without a strong one, you won’t have long term success. For dropshipping entrepreneurs, this will always be in question. Usually, you need to invest money into inventory and sell your own products. This can take time and an upfront investment, which many first time entrepreneurs don’t have. That’s why dropshipping has become a popular method for first time ecommerce entrepreneurs to get started. It doesn’t require an upfront cost and you don’t have to handle the logistics of the actual shipment. Dropshipping is a ecommerce method entrepreneurs use to directly fulfill customer orders from trading companies and wholesalers. That means you, the ecommerce entrepreneur, doesn’t need to hold your own inventory or manage your own shipments. Your part is the supply chain is cut off when you make the sale. That sale is then transferred to a dropshipping partner who ships the product to your end customer. If you are new to ecommerce, this route enables you to start fast and at a small scale, as you don’t have to invest in your own inventory. Though dropshipping could be a good starting point, few stores actually scale when taking this method and if you’re looking to grow a brand, dropshipping won’t be the route you want to take. The biggest advantage in dropshipping is that you don’t have to hold inventory. This means you never actually own the products you’re selling. Though this may sound awkward, if you look at it from a ecommerce standpoint, the ownership of inventory can be the biggest bottleneck in a online store. Inventory drains your cash flow. Most factories require you to pay for inventory upfront, usually 30% to start production and 70% due before shipment. Placing these larger orders from a factory for inventory will limit your cash flow on hand. With dropshipping, you never place a large factory order. You order from a trading company or wholesaler who charges you as you place a shipment. There is no large order, just individual ones to your end customers. This is why starting a dropshipping store can be effective on a tight budget. Starting a traditional ecommerce store involves a lot of overhead with inventory, packaging, and equipment. Dropshipping enables you to skip past this costs, as you never actually hold the inventory you’re selling. Products are usually shipped from a trading company in China that send packages via a epacket shipment. The epacket delivery method stems from a agreement with the US Postal Service and Hong Kong Post. The point of this agreement was to see an increase in international ecommerce sales for China. It allows for faster epacket delivery of products, typically taking around 30 days for your customer to receive their package. Packages can weigh up to 4.4 lbs. This method is the cheapest way to ship out of China and if you’re dropshipping, it’s the only way you’re going to ship. The trading company you find through a platform like Aliexpress will often include the epacket shipping cost in their total price. This means when you sell a product on your ecommerce store, you can then easily understand the total cost of the shipment. At the end of the day, dropshipping is a low risk way to get into ecommerce. It’s a solid foot forward but not sustainable over the long run if you’re looking to create a real brand. Product development and brand creation is one of the hardest parts of creating a successful ecommerce store. With dropshipping, you get to bypass both of these challenges by selling products that are already on the market. Setting up a dropshipping store can be done in a few hours, as you just need a domain and a product you want to sell through a site like Aliexpress. Though you may be saving time setting up your online store, you won’t be saving your customer’s time getting them your products. The average delivery time for a product shipped via epacket is around three weeks. As a customer, waiting three weeks to get your product is almost unheard of in today’s world of ecommerce. If you’re looking to create a long term relationship with your customer, having them wait that long to get their products isn’t sustainable. One of the best parts of dropshipping is the ability to test new products fast. Instead of having to buy inventory, wait for that inventory to arrive, and then take photos of those products, dropshipping allows you to use existing product images. To test new products using a dropshipping method, you would simply upload existing images of those products that a trading company may provide and start selling those products with those product images. This means you can test products on your site faster than anywhere else, as you don’t need to take your own product photos. With that said, very successful dropshipping sites do eventually take their own photos because if a product you’re selling becomes popular, everyone will start to sell it with the same photos. Though I can’t recommend dropshipping as a long term business model, I can say dropshipping is a quick way to get started in ecommerce. The hype around dropshipping stems from the ability to grow quickly. You often hear of ecommerce coaches doing six or seven figures in their first year. What you don’t hear, is the majority of entrepreneurs that got nowhere in dropshipping. They put up a site, uploaded some product images from Aliexpress, spent a few hundred dollars on ads, and didn’t see a single sale. The biggest flaw in dropshipping revolves around the fact that this business is churn and burn focused. You don’t create any brand equity. You don’t create your own products. And you don’t have any supply chain foundation. What you have is a audience you want to target with a product that you don’t own. Dropshipping stores can be the ones that go from doing five figures a week to five figures a year, overnight. The longevity is nonexistent and your customer relationship ends once a sale is made. The cons of dropshipping are extensive and it should be known that dropshipping is a solid first step into ecommerce, not a long term business model. Having a low barrier to entry is good and bad. The positive is that setting up a dropshipping store is easy. The negative side stems from fierce competition. When it’s easy for anyone to start dropshipping, products that sell well will become very competitive. There are literally tens of thousands of people that scavenge the internet, looking at other people’s ads to see which products they are selling. If they think they can sell a product better than someone else, they’ll jump at the opportunity and have a store setup overnight. This low barrier to entry is seen as a bigger con as once you start to see some traction when dropshipping, competition can become fierce very fast. The biggest problem most dropshippers face is shipping poor quality products. Dropshipping entrepreneurs don’t control their supply chain and sometimes don’t even know where their products are coming from. This means they have about no control on quality and only have the ability to switch suppliers if the products they’re shipping don’t meet quality standards. When selling a quality product can make or break the reputation of a ecommerce store, it’s unlikely a dropshipping store that has limited control on quality control will be able to keep up. Though there are some reputable trading companies on Aliexpress that will be thrilled to work with you, few are good and few can provide consistent quality. What really kills any business is the margin. If you don’t have a high enough gross margin, you won’t be able to scale, as you need money to cover the cost per acquisition of your customers. That’s where dropshipping entrepreneurs really run a risk, as their margins usually run around 30%. Though this often includes the cost of shipping via epacket, it is small compared to the 80% plus margins that private label entrepreneurs run. The reason margins when dropshipping run relatively low is because you’re most often working with trading companies. When they take their own cut on top of a factory’s margin, you aren’t going to be left with as much wiggle room. 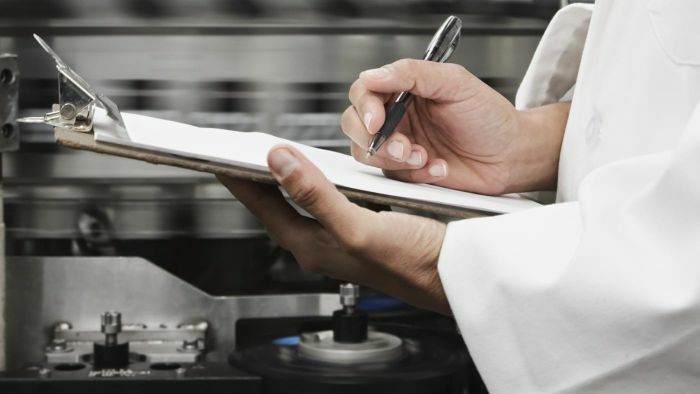 When you private label or create custom products, you’re most often going direct to the factory. Here you only have to balance the factory’s margin which averages around 10% and you get to keep the rest. That’s why most private label brands or custom products will have 2-3 times higher of a margin compared to dropshippers. While you have no control over quality, you also have no control over the logistics. When a typical product gets shipped via epackets, you don’t know if it’s going to arrive in ten days or a month. The tracking of epackets is very poor and you’ll soon realize how many customer complaints you’re getting because of the logistical nightmare dropshipping causes. Even though you don’t have to hold inventory, you’re shipping every product from a trading company, most often in China, to your end customers. Each individual packet has to pass through customs. When you produce your own products and hold some inventory, you’re able to import once per production run and make local shipments to your end customers. It’s a lot easier dealing with the importation of one bulk shipment than a thousand small ones. In a regular business, you usually want your customers to have a high lifetime value. You hope that they’ll come back and shop more. In dropshipping, almost all of the relationship ends when a customer makes a purchase on your online store. There is rarely any customer relationship created when dropshipping. This stems from the potential low quality product you’ll be shipping and from the slow shipping time. When a customer complains, you probably won’t respond if you run a dropshipping store. 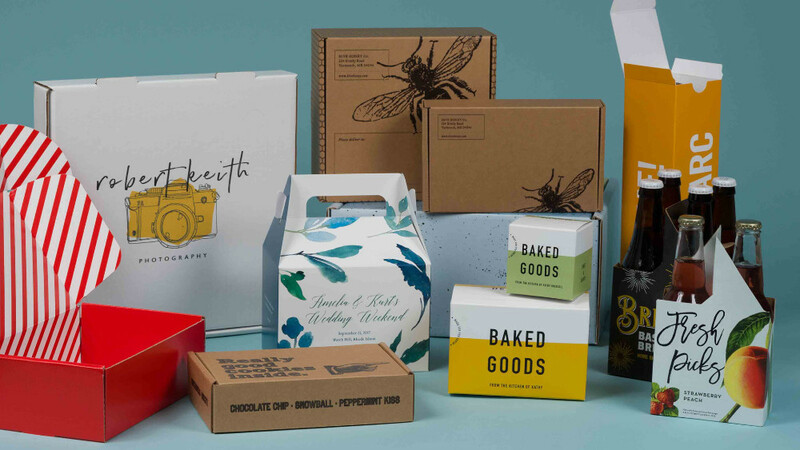 If you’re creating a private label brand, your customer will hopefully continue to come back. They’ll love your products and become an advocate for your business. 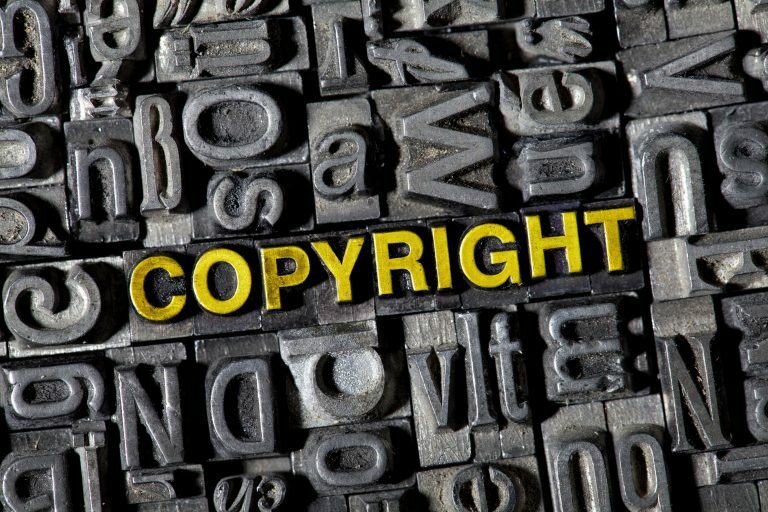 What you really need to be aware of when dropshipping is copyright infringements. If you think customer complaints is hard to deal with, imagine dealing with a lawsuit because of the products you dropshipped. Though not very common and usually pretty easy to point out, you’re not allowed to import a product that you don’t have the rights to. This could be patent infringement or trademark infringement. Chances are, if you’re importing a branded product that isn’t yours, you are infringing on someone else’s rights. You may be able to get away with it in the short term, but as soon as you scale, you’ll find a lawsuit on your desk. As an example, in a recent case study where we sold $23,000 worth of Conor McGregor suits in a week, we ended up with a cease and desist letter from Conor McGregor’s lawyer because we used a image of him to sell the suits. Be careful of what you sell and how you market it. When your customer’s want to return their product, chances are you aren’t going to pay to ship it back to China. When running a dropshipping store, it’s nearly impossible to handle returns effectively, as handling individual international shipments are expensive. If you think the trading company you’re dropshipping from will handle returns, you’re short out of luck. This is why the customer relationship with dropshipping usually ends once a sale is made. There is no beneficial customer care policy. What you really need to be wary of when dropshipping are refunds. Even if you don’t offer them on your online store, customers can still cancel the order on their credit card, resulting in a chargeback on your store. Chargebacks are when you have to file a report with a credit card company, proving that you shipped the customer’s product. If your customer receives a broken product or if it takes too long to ship, they may file for a chargeback regardless. By now you’re probably wondering, what do I do if I don’t want to dropship products? The other route revolves around creating your own brand or product. There will be more overhead but also more profit margin. Instead of buying products from a trading company who handles the shipments, you’ll be producing products with a factory and handling the shipments yourself (or with a third party logistics company). Companies that take this other route of private labeling or creating their own products are the ones that truly scale. 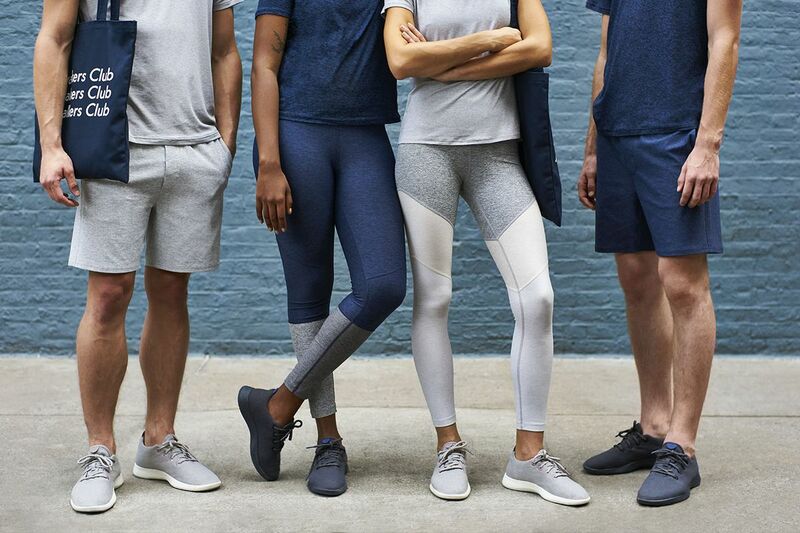 Take two of the fastest growing brands in the world as an example, MVMT Watches and Gym Shark. MVMT Watches started with a Indiegogo campaign, raising just over $200,000 in a month. 4 years later, they are on track to do $80 million in sales this year. Gym Shark on the other hand, started by showcasing at major tradeshows. Now, seven years later they’re doing over $50 million in sales. It’s the reason people are willing to spend hundreds on a nice pair of Nike shoes. 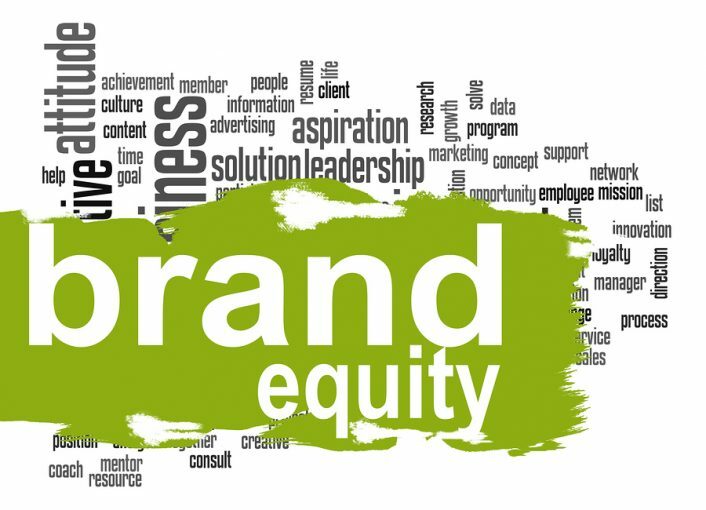 Brand equity comes down to developing a long term connection with your customers. It makes them feel comfortable spending a lot of money with you and makes them come back to purchase new products when you launch them. If you’re looking to develop a brand, you need to invest in a identity. Figure out who your ideal customers are and create products that fit that market. If you hit a homerun with your product/market fit, your company is going to grow faster than you could have imagined. To manage this growth and limit overhead, you’ll work with a third party logistics company that will give you a similar setup to dropshipping. A third party logistics company is an outsourced entity that will handle the logistics and fulfillment of the products your business sells. They can help you import your products from your factory to their warehouse and ship out those products individually to your customers located around the world. A 3PL will be your outsourced helping hand when it comes to getting new inventory from your factory and shipping it out to your end consumer. Some 3PLs will handle retail distribution and returns. Their main goal is to make sure your orders get delivered to your customer with a seamless experience. A third party logistics company may also have software that plugs directly into your Shopify store. This will automate the fulfillment process, so you don’t have to send them individual orders to handle. It’s All About the NICHE! Now’s not the first time you’ll hear this in dropshipping. Experts in this industry live or die off of finding the right niche to sell in. People will say stuff like, “I’m in the outdoor niche.” All this means is they have a general store that dropships products that people in that market may be interested in buying. At the end of the day, whether you decide to start your own private label brand or dropshipping store, it’s going to come down to your interests. The best entrepreneurs are the ones who sell a product they would buy themselves. If you’re a guy selling beauty accessories, it doesn’t feel natural. First figure out what products interest you and then figure out what to sell! Perfectly written article on ecommerce drop shipping. It breaks many myths and offer new avenues for scaling the business up.